Matrix Club Matrix will be performing live as part of a 5 city tour across the country this summer, for the Gin and Disco festivals. 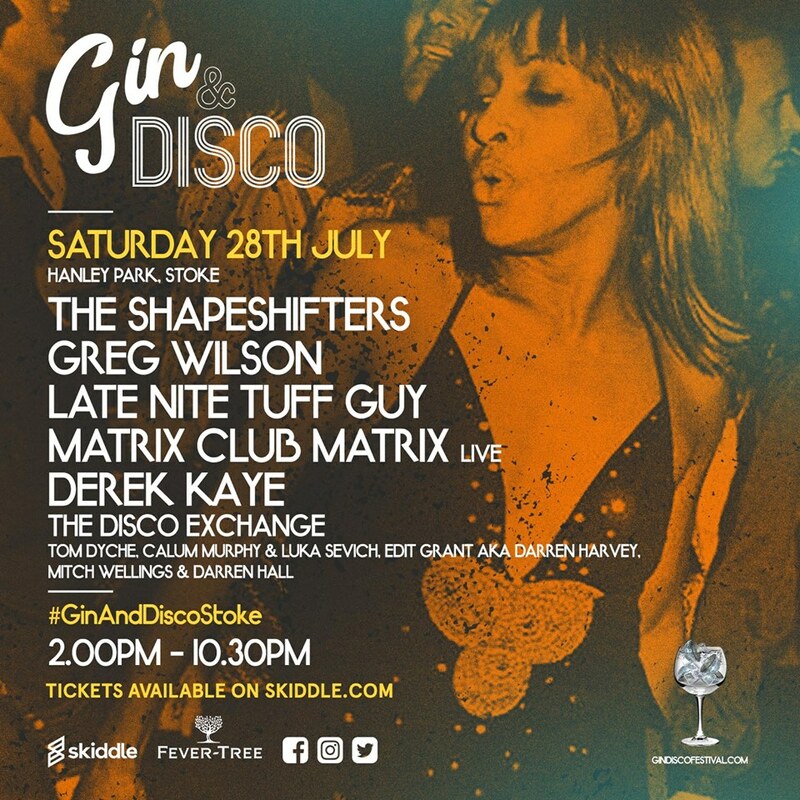 Matrix Club Matrix is very excited to be joining house giants The Shapeshifters, House DJ and producer Greg Wilson, Late nite tough guy and many more….!!! This entry was posted in News by Matrix Club Matrix. Bookmark the permalink.